FortiGate firewall always surprise me with his rich embedded features, prices and performance. FortiOS is a security-hardened, purpose-built operating system that is the software foundation of FortiGate products. 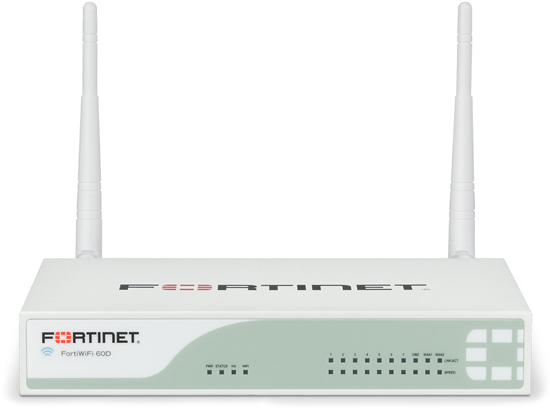 With this one unified intuitive OS, we can control all the security and networking capabilities across all of your Fortigate products. diag debug cli cmd will show you the “cli commands” for actions that you take from the gui. diag sys flash list command will show you the partition image files in your flash. diag sys tcpsock command will show you the active opening ports in your system. show system interface wan1 | grep -A2 ip // Show WAN and interface information. In Switch mode, all the internal interfaces are part of the same subnet and treated as a single interface, called either lan or internal by default, depending on the FortiGate model. Switch mode is used when the network layout is basic, with most users being on the same subnet. In Interface mode, the physical interfaces of the FortiGate unit are handled individually, with each interface having its own IP address. Interfaces can also be combined by configuring them as part of either hardware or software switches, which allow multiple interfaces to be treated as a single interface. After changed internal switch from switch mode to interface mode, you will be able to move some interface out of Internal switch and they will become routing interfaces for you to do configuration. Here is a user case. HA implementation will need two routing ports. If you change your switch to interface mode, you will be able to use two LAN ports for HA purpose. Note: For weekly reboot, you will need expect command with a script. This operation will reboot the system ! Rule: Allow Any External IP Address to access LAN Server 1921.68.2.200 on SMB (TCP 445 – File Sharing Port), but not expose LAN IP Address. Destination will be External IP Address. Tree command can be used to display the command tree for a configuration section. If you donot want to log your local logs, here is a way to disable it. But you may lose some view of local broadcasting noise. # Set the telnet 23/tcp port timeout to 43200 seconds. # Set the IP address and administrative access options (ping https http) for lan interface. # Set the IP address and administrative access options (ping https) for wan interface. # Set “gateway Detect” option enable and set the “Ping Server” destination. # Set the interface speed to 10 Mb/s Half Duplex, this is useful for some connections like radio bridge.